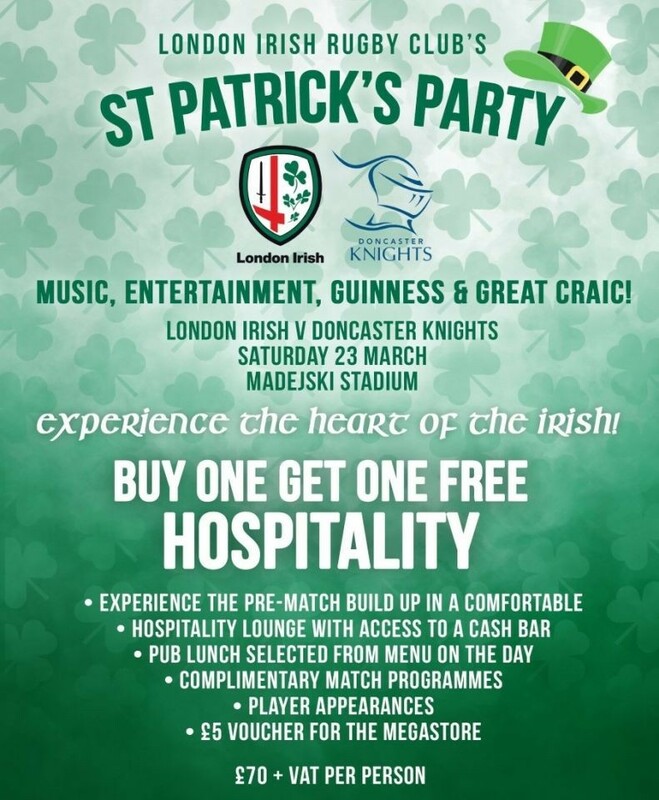 London Irish FC have very generously offered Club Surrey Patron Members a fantastic buy one get one free ticket and hospitality opportunity, for their St Patrick's Day Party at Madjeski Stadium, on Saturday 23rd March 2019. The St Patrick's Party game is against Doncaster Knights, kick off 3pm. It's the biggest game of the London Irish season, with non-stop entertainment, music and plenty of Guinness! This year the supporter village is being sponsored by Tourism Ireland with lots of food and drink stalls to really celebrate the Irish culture. This offer is exclusive to Club Surrey Patron Members ONLY. Existing patrons have been emailed details of how to claim this offer. 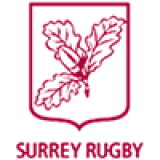 If you are interested in becoming a Patron Member of Club Surrey, you can find more information and details of how to join on our patrons page of the website.